If you think its expensive hiring a good mechanic, try hiring a bad one. Please see our Tips to help you pass smog! 1.) Check engine light on? 2.) Old gas or not running well? 3.) Disconnected or new battery? 1.) Is your check engine light on? 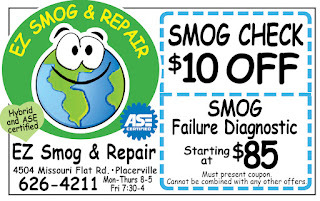 If so, your vehicle will fail the smog and technician's are required by the state to perform the entire test. 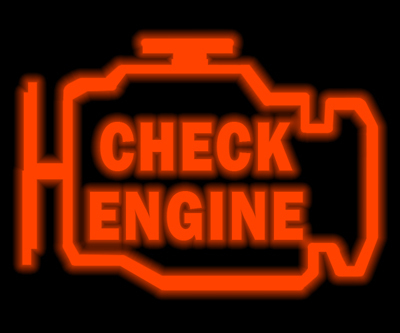 Engine lights come on to notify you that there is a problem within your vehicles operating system and they should not be ignored as further damage can result. A repair shop can diagnose engine light codes and test the necessary components to determine where exactly the trouble lies. It is recommended that you DO NOT just plug in a code reader and replace a part based on the code. This can lead to costly repairs and parts replacement if the problem lies elsewhere in the operating system. FYI-Clearing codes on your vehicle will make the engine light go off for a short period of time but your vehicle will still fail the smog check since your computer will need to re-boot (see tip#3). 2.) Is your vehicle running smoothly? 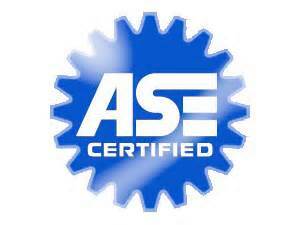 If your vehicle doesn't sound or run smoothly, this is another clue that the emissions may be out of whack as well. If your vehicle has been sitting for long periods of time or you haven't changed the oil since the stone age, you might want to address these issues before going for your smog. Also, old gas that has been sitting in your vehicle while it wasn't being used can add to your vehicle emitting high levels of pollution during a test. 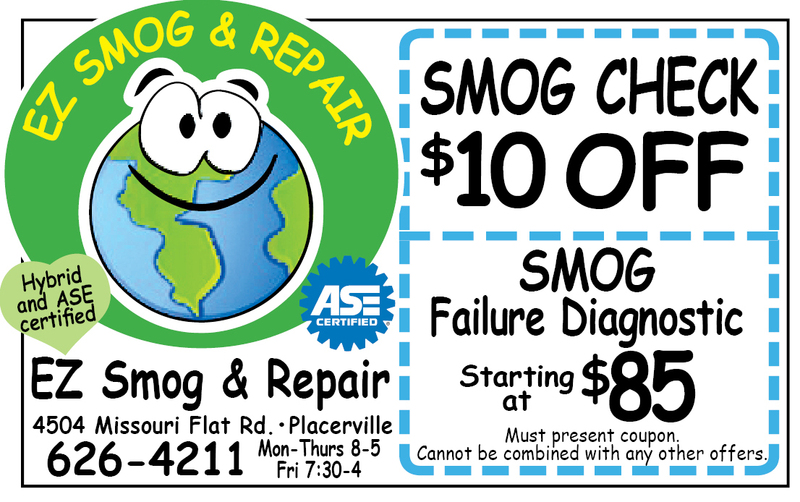 We suggest you not smog your vehicle until you have run at least one tank of fresh fuel though the system. In addition, driving your vehicle for at least 20 minutes prior to your smog, warms the engine and is not a bad idea! 3.) Has your battery been disconnected recently or have you had to jump start your car? If so, on vehicles 1996 and newer this will cause your vehicles computer to require re-booting prior to your smog. In order to re-boot your computer, you'll need to drive the vehicle for up to 150 miles without any disconnection in the battery or jump starting. In addition, if you've had work done on the vehicle recently, it's recommended to drive for at least 150 miles prior to your smog check in case, unbeknownst to you, an engine code was cleared or your battery was disconnected during the repairs. 4.) Smog technician's are required by the state to visually check all of your vehicles emission hoses and parts to make sure they are: state approved, fuel rated, free of cracks, holes, black tape/duct tape, rips, etc. To the untrained eye, sometimes these things are difficult to see and a fail cannot be prevented. Although, some of these things stand out like a soar thumb and you can have them fixed by a licensed mechanic prior to the smog. Please remember that shops are bound by the state's Health & Safety Code, California Code of Regulations and cannot risk their livelihood for your smog check; therefore, asking them to overlook even the tiniest of concerns, would be illegal for them. Keep in mind vehicles now are smarter than ever and highly sophisticated machines. Having un-licensed and un-certified "mechanics" work on them for you is asking for trouble. 5.) Gas caps are also tested to ensure they properly seal the tank from releasing fumes. 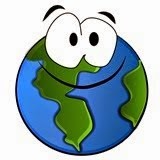 Therefore, if you see that your gas cap has cracks or you replaced it with one from some old junker in your yard, most likely it will fail this test. Gas caps are usually under $15, so when in doubt, replace it. This is cheaper than paying for a re-test. Oh and don't forget to screw that cap on until you hear it click three times. This is how you know the tank is properly sealed. 6.) Keep in mind, once you initiate a smog check and sign your cost estimate, you are giving permission to that business to begin the smog TEST for the price listed. Key word here is TEST and not smog PASS. Beginning a smog and then aborting it once a FAIL is seen is not good business practice and not something the state looks kindly upon. So, if you go into a smog thinking a technician should "let you off the hook" once they see something which requires a fail, you're going to be disappointed. Often times, having a full and complete smog test performed, even if it is failing for one or more things, offers you an entire picture of EVERYTHING you need to address to get your vehicle through smog. This can prove to be a money saver if the vehicle ends up gross polluting or requires costly repairs. Rather than throwing money at your vehicle prior to a smog, a failed smog can help determine if it's worth the time and money to repair it. 7.) With a FAILED smog, the DMV offers a 2 month red sticker for about $50 which enables you to legally drive the vehicle past it's registration date. This gives you more time to get the vehicle repaired and can be a big help if the repairs are costly. 8.) The state also offers a Consumer Assistance Program to help low income consumers pay for necessary emissions repairs. Visit: http://www.bar.ca.gov/Consumer/Consumer_Assistance_Program/index.html for more information. Tips to help you pass smog! For indepth explanation about these "Quick Tips" please see previous post below. Hybrid Owners will now have to smog their vehicles beginning March 9, 2015. Make sure your vehicle is ready by reading our "Tips to Pass Smog". If you need help, give us a call. Exit highway 50 at Missouri Flat Rd. Head south for about 1/4 mile, pass Walmart and go another 1/8 of a mile, make right hand turn into our parking lot. We are directly across from the Missouri Flat Chevron station. It's really easy to find, I promise! Hope to see you soon. Need to Verify Your Converter?